“Thor: Ragnarok” fans are kicking “Marvel’s Inhumans” when it’s down. A number of comic book devotees have taken to Twitter recently to point out that they wish that the beleaguered ABC drama series had been as enjoyable as the new Taika Waititi-directed Marvel film that stars Chris Hemsworth and opened in theaters today. “I want a Taika Waititi Thor trilogy, Vision movie or for him to get in and fix the Inhumans,” one person tweeted. “Had some reservations about it but #ThorRagnarok was awesome! #Marvel can do no wrong … besides ‘The Inhumans,’ that’s awful,” another user wrote. Had some reservations about it but #ThorRagnarok was awesome! #Marvel can do no wrong…. besides The Inhumans, that's awful. You couldn’t pay me to watch Inhumans! ???? But I’ll be kicking Thor thought around this week if I get the chance. Prepare to hear my gush over Thor: Ragnarok and be unimpressed with the first episode of Inhumans. 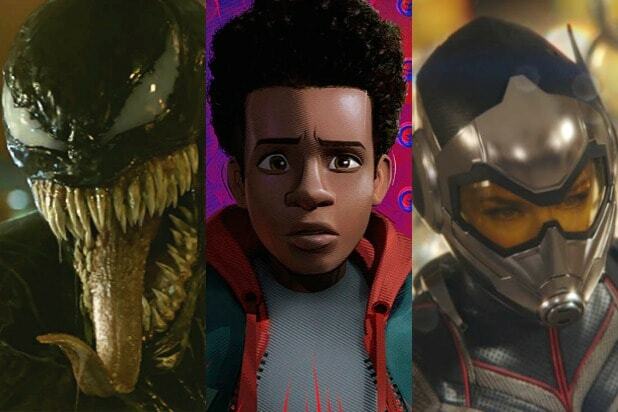 Oh, Marvel, why do you tease me this way? 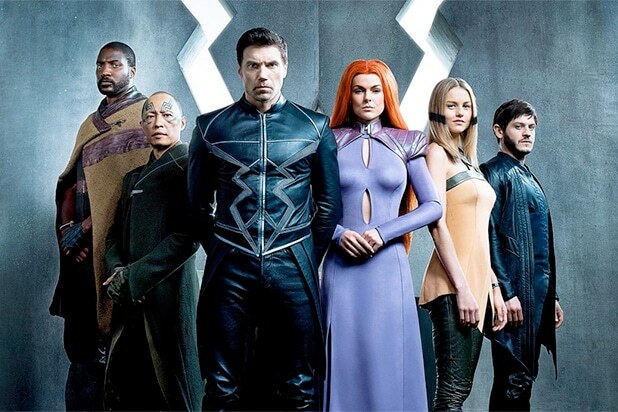 Catching up on my hate watch of The Inhumans before Thor and let just tell you, it is *literally* the worst comic book adaptation ever. ‘Thor: Ragnarok': What’s the Deal With Thor’s Eye?